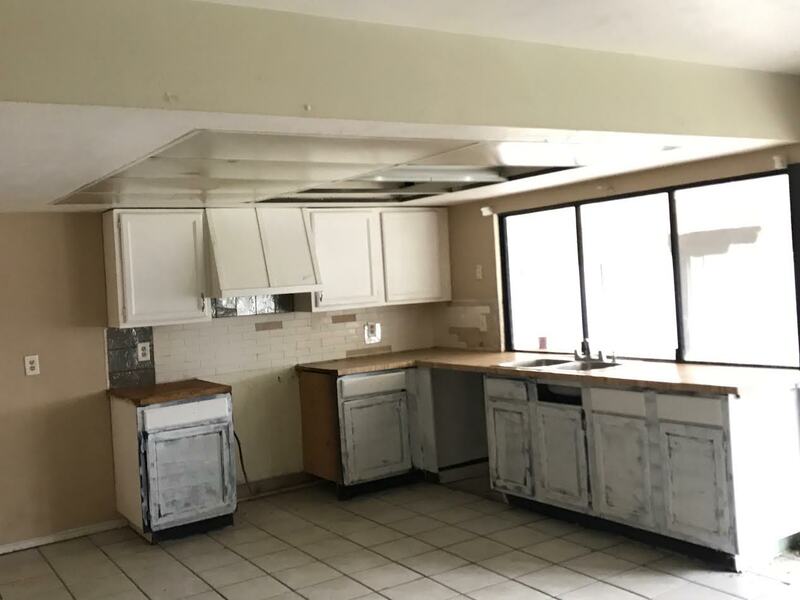 5701 Excalibur Dr Garland, TX 75044 is a 3 bedroom 2 bath fixer upper home with 1978 square feet of space. 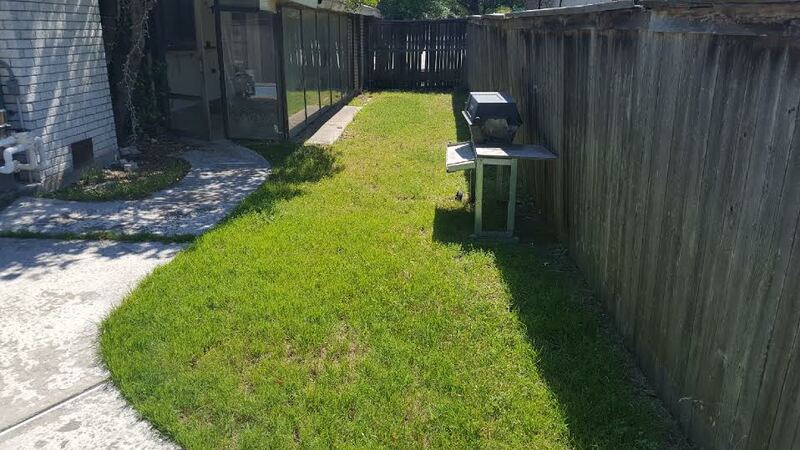 It features a closed in back patio, pool, fireplace, and fence. Property has been cleaned. 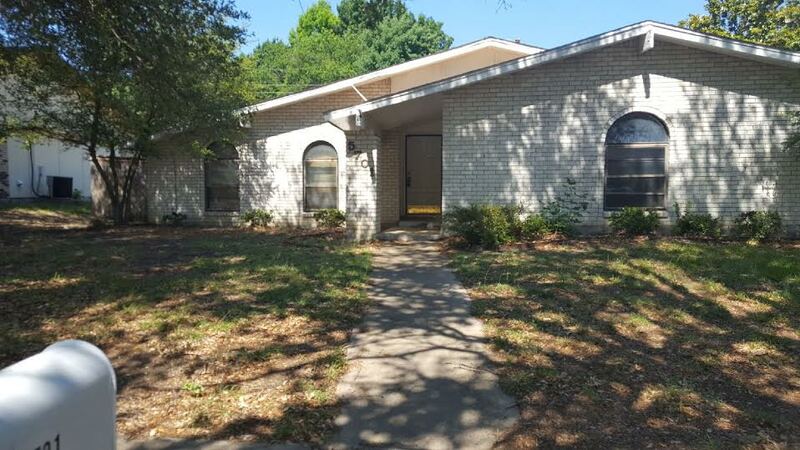 This property is available for $1595/month lease to own; $1795/month rent as is; $249,900 cash to purchase; $259,900 owner financed.